Take a break from a hectic day and indulge in a quick siesta with a trip to Crown Spa. 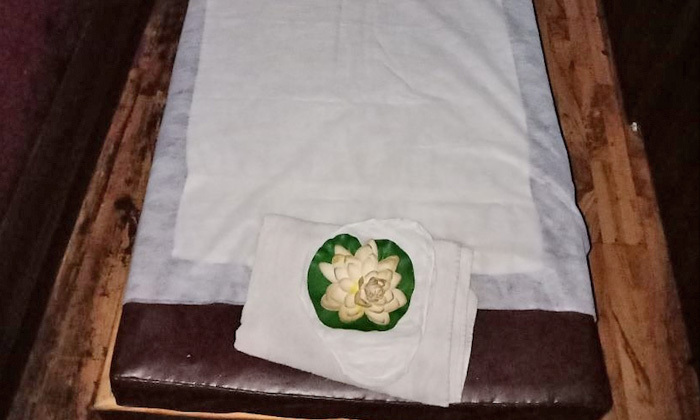 Located in Mumbai, Crown Spa is a unisex spa that operates with the core objective of making people look and feel beautiful and easing body pain of caused by the stresses of daily lives. The staff is experienced and assists the clients in their endeavour to groom themselves. 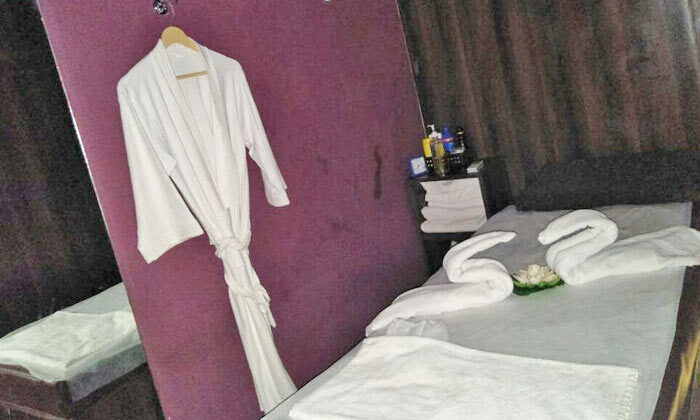 Its range of services is huge including facials, reflexology, body massage, back massage and many more. So head to Crown Spa to receive the treatment that is sure to exceed your expectations!